MAG 1 Motor Flush special blend of solvents & lubricants is designed to remove the build-up of sludge, gum & varnish from your engine crankcase. 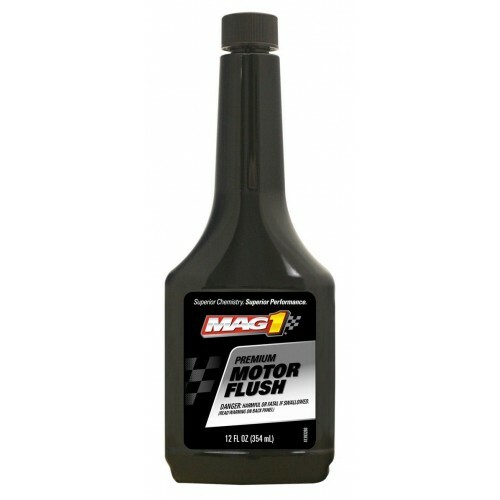 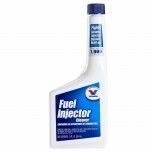 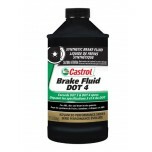 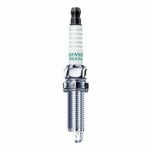 Flushing the crankcase can extend engine life and improve performance, while reducing emissions. 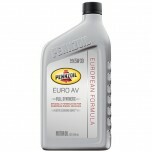 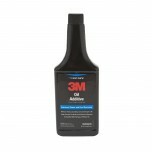 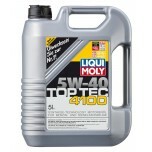 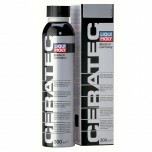 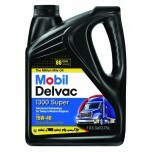 3M™ Oil Additive - 16 Oz. 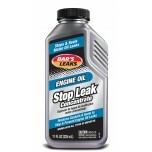 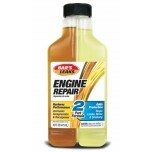 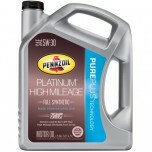 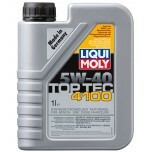 Bar's Leaks Engine Repair - 16 oz.